We have the winner of the third Grosvenor UK Poker Tour leg. Garry Stevens-Smith was the luckiest player at this year’s GUKPT in Edinburgh. He competed with 258 other contestants for a £36,350 prize and the tournament trophy. Garry was the last man sitting at the table, even though he was a bit surprised to come out as the winner of the Edinburgh main event. Last year, the Grosvenor UK Poker Tour gathered 229 poker fans for the Edinburgh main event. 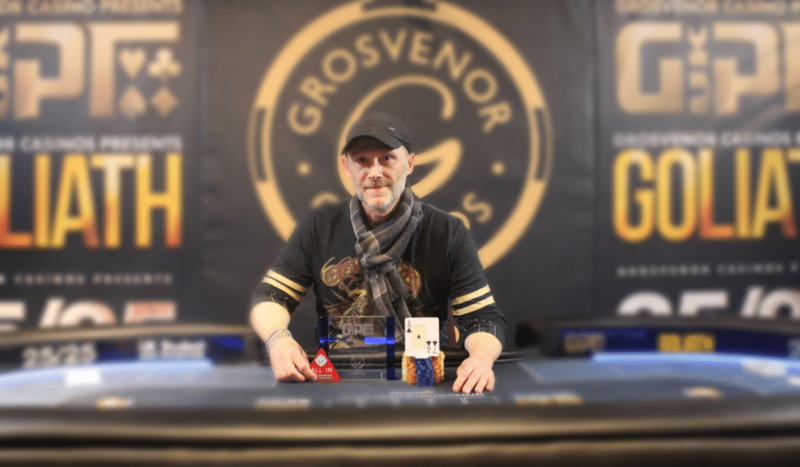 The prize pool was £114,500, while the tourney winner, Paul Green walked away with £17,000. This year, the prize pool was even bigger at £129,000. 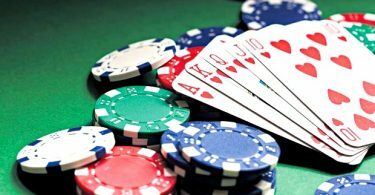 26 lucky players got a share of the generous prize, which was £1,050, while those who made it to the final table got £2,600. Out of 258 contestants, there were only 74 players on day two of the tournament. Ten levels later, that number quickly decreased to 14 players who contested for a seat at the final table. On the final day of the Edinburgh tourney, Ross McLeod was the first out of 14 remaining players to bust. Players left one by one until the tournament saw nine best players of the event. Thanks to Gary Smith’s full house, Andrew Feenan left the table with £2,600. Robert Bain and Hayden Harman left the final table in the following 40 minutes, taking home £3,050 and £3,900 respectively. After Usman Ulhaq left the tournament taking the sixth place, Gary took the chip lead. Michael O’Sullivan bust out of the competition next, followed by Gary Bertram. Level 26 began with three players left – Gary Smith, Ian Berry, and Steven Bangham. Bangham was the chip leader at one point and held on for about two and a half hours before exiting the tournament. The heads-up match was ahead of Berry and Smith. Smith took Bangham’s stack, and after making a straight eliminated his last opponent, Ian Berry. For the owner of one of the best poker sites, Grosvenor Poker, the journey continues. 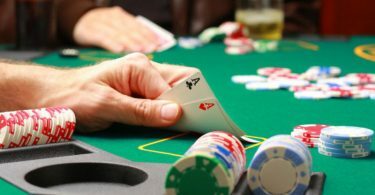 The next GUKPT stop is Reading, taking place at the beginning of June.